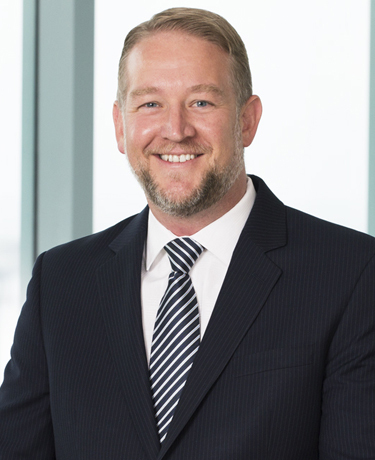 Daniel Agle is a key member of Klinedinst’s Professional Liability Group. He primarily defends professionals, including attorneys, accountants, and real estate agents, in both federal and state court, and in binding arbitration. Mr. Agle has handled a broad range of lawsuits from those with relatively small demands to cases with potential damages exceeding $200,000,000. In defending his professional clients, Mr. Agle has had significant success obtaining dismissals through pre-trial motions including demurrers, motions to dismiss, motions for summary judgment, and anti-SLAPP motions. Mr. Agle also has jury trial experience for those occasions where pre-trial disposition is not possible. In addition to assisting his professional clients with their litigation needs, Mr. Agle has handled more than one hundred disciplinary matters before the Commission on Judicial Performance, the California State Bar Court, and the California Board of Accountancy. Mr. Agle also assists both plaintiffs and defendants with their general civil disputes, both in the pre-litigation stage as well as in active litigation. He has focused on securities disputes, shareholder derivative litigation, contract disputes, financial fraud actions, and trade secret litigation.